What kind of car do you drive? The next question is how much do you pay for gas each month? My partner drives the latest Montero sport which runs on diesel. We were spending around php2000-3000 a month for the fuel. It depends on our everyday route though. 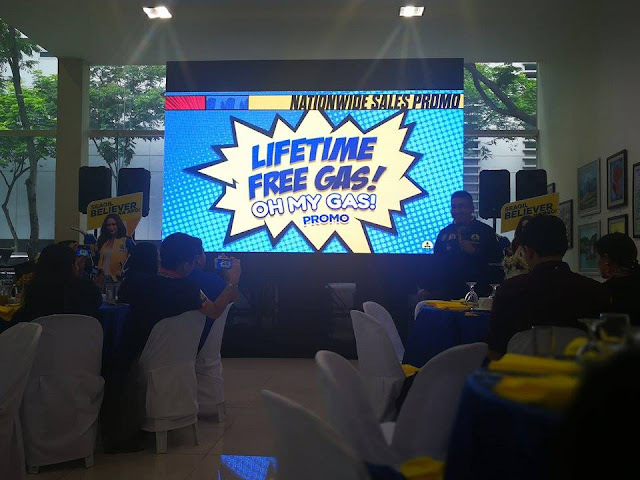 We were gassing up to only one gas station, but when we heard that SEAOIL is having a promo for a lifetime of free gas. We were already excited and wanted to join the lifetime free gas promo. 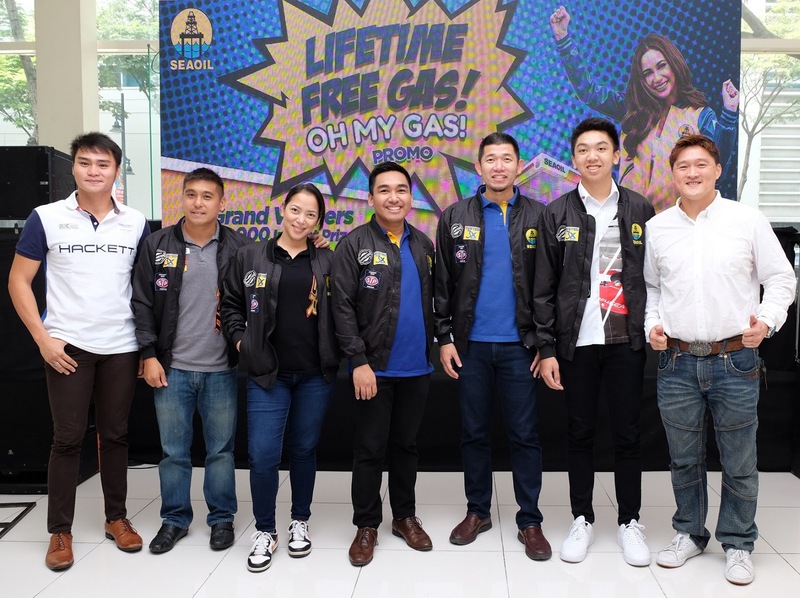 SEAOIL, the country’s largest independent fuel player, has launched the first raffle promo of its kind in the Philippines that will be giving four lucky motorists their lifetime supply of SEAOIL fuels. Winners of the “Lifetime Free Gas, Oh My Gas!” promo, which will run from August 14 to November 14, 2017 will be announced during three monthly raffle draws on September 15, October 16, and November 28. They will get P5,000 worth of SEAOIL gift certificates per month during their actual lifespan. 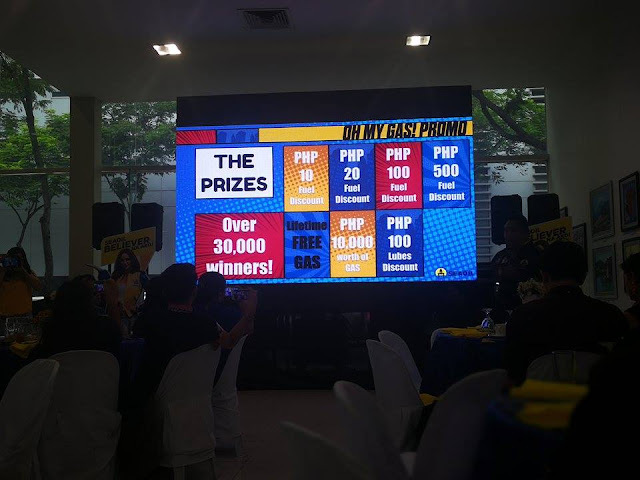 Aside from the four main prizes of lifetime SEAOIL fuels, there will be a total of 30 winners of P10,000 pesos worth of SEAOIL gift cards, as well as over 30,000 instant prizes including P10, P20, P100, and P500 discounts on SEAOIL fuels and P100 on SEAOIL Lubricants through “peel-off” cards. 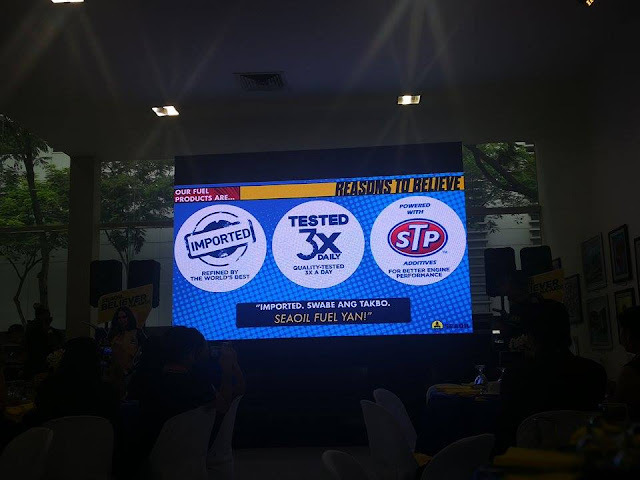 To get a raffle entry which includes an instant prize card, a customer must submit receipts totaling P500 worth of Extreme 97, Extreme 95, Extreme U, Extreme Diesel fuels and/or SEAOIL Lubricants to any SEAOIL station nationwide. 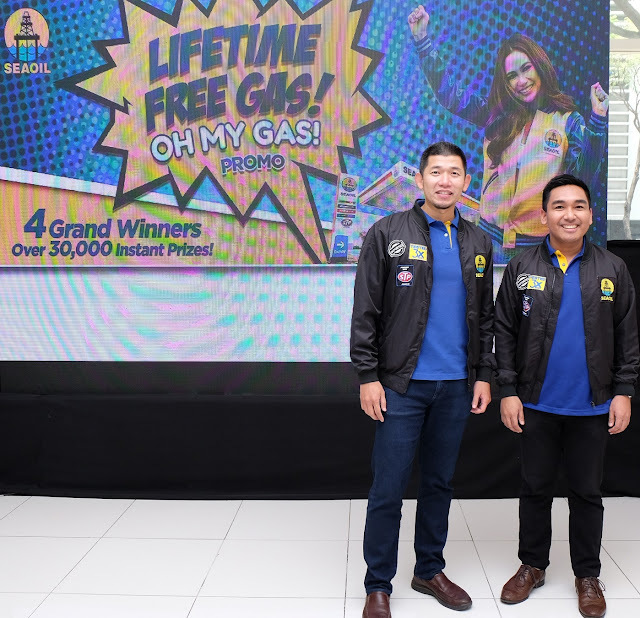 “Lifetime Free Gas, Oh My Gas!” promo follows through on the company’s recent product quality campaign which highlights SEAOIL fuel’s top three qualities. Firstly, SEAOIL’s base fuels are imported from advanced refineries in Japan, South Korea, and Singapore, ensuring world-class quality. Secondly, SEAOIL fuels are monitored and tested at least three times daily at the retail stations for consistency. Thirdly, SEAOIL fuels are the only ones in the Philippines that are powered with STP additives, known for superior engine clean-up and keep-clean properties resulting in improved performance.